BT2xE is a very easy-to-use, light and compact dual Bluetooth® audio transmitter. It can be used in permanent installations and powered up via its USB port, but can also be used via its built-in battery. The next-generation aptX-LL codec offers a close-to-zero latency and perfect audio/video synchronization. 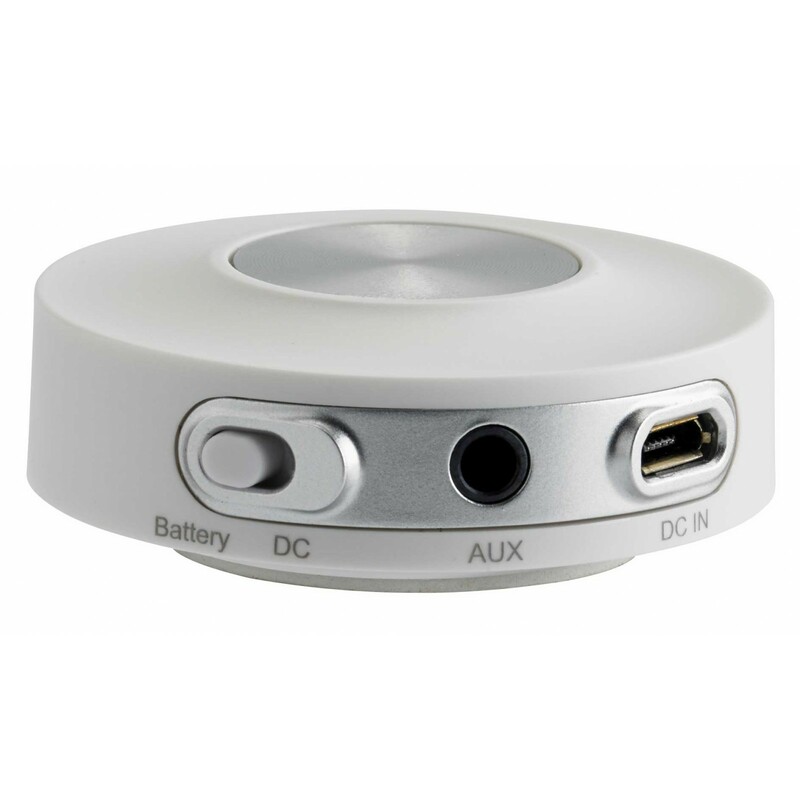 Our advice: this is the ideal solution to send an audio signal to a pair of amplified speakers with Bluetooth® receivers.